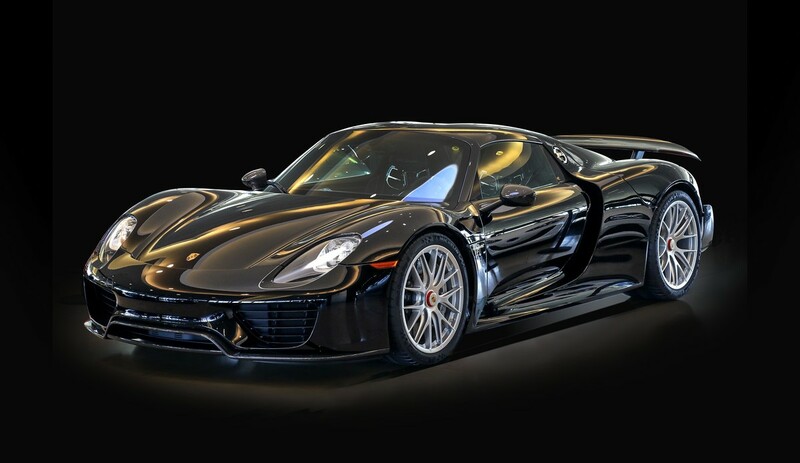 To Porsche enthusiasts, seeing a 918 Spyder is like catching a glimpse of the Holy Grail or the Hope Diamond because only 918 of them will be built, worldwide. 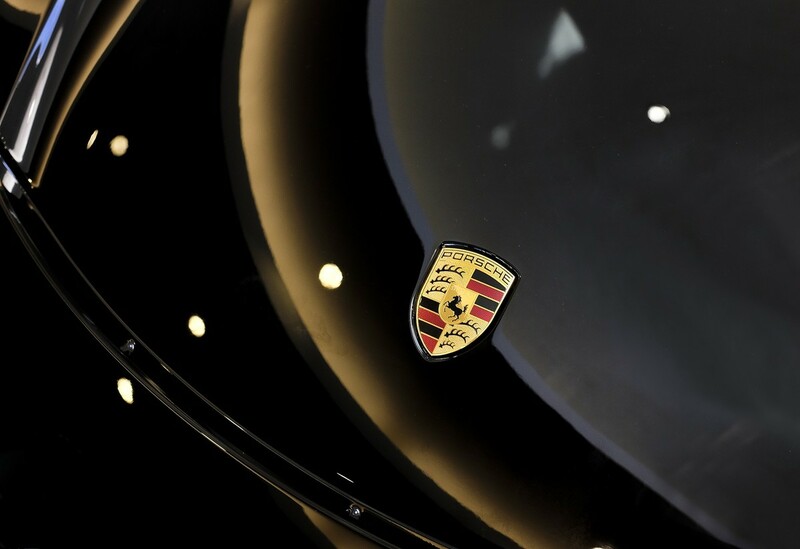 The limited-production Spyder, with a base price of $845,000, is the sort of automotive haute couture created by Porsche once every 10 or 12 years. Contemporaries include the 950-horsepower hybrid LaFerrari, priced at $1,350,000; McLaren P1 at $1,150,000; and the Bugatti Veyron at $1,914,000. All are capable of pavement-wrinkling acceleration and have top track speeds of at least 200 mph. The Spyder showcases the kind of technology that it takes to create a genuine super car these days. It is a four-wheel-drive, plug-in hybrid. A 608-horsepower V-8 and an electric motor power the rear wheels and a single electric motor powers the fronts. 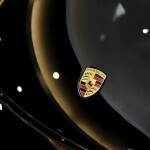 The car shown here was equipped with the Weissach package that includes carbon fiber trim and lighter wheels. Its starting price is $929,000. 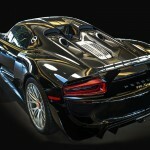 The last mega-Porsche was the 605-horsepower, V-10 Carrera GT from 2004-2007. It was $440,000. For manufacturers, cars such as the Spyder are mostly demonstrations of their capabilities. Porsche materials say the Spyder “embodies the essence of the Porsche idea: it combines motor racing technology with everyday utility, maximum performance and minimum consumption.” It is built in very limited numbers, has an astronomical price and is bought by the wealthiest of buyers. Let’s look closely at what makes the Spyder tick. The 918’s hybrid drive system profits from experience Porsche learned by racing the 911 GT3 R hybrid and the 919 sports-racing prototype that competed at the 24 Hours of Le Mans last June. 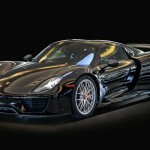 The 919 had a turbocharged V-4 engine and a 250-horsepower electric motor driving the front axle. There are four driving modes. Solely on electric power, the 918 can cover up to 19 miles, accelerate to 60 miles per hour in 6.2 seconds and reach 93 mph. In hybrid mode, the two electric motors and the V-8 work together. In sport mode, the combustion engine operates continuously and the electric motors take on a support role. Race hybrid mode delivers maximum performance. Maximum acceleration to 60 mph is 2.5 seconds and top track speed is 214 mph. Calculating the fuel economy rating for a hybrid is tricky. 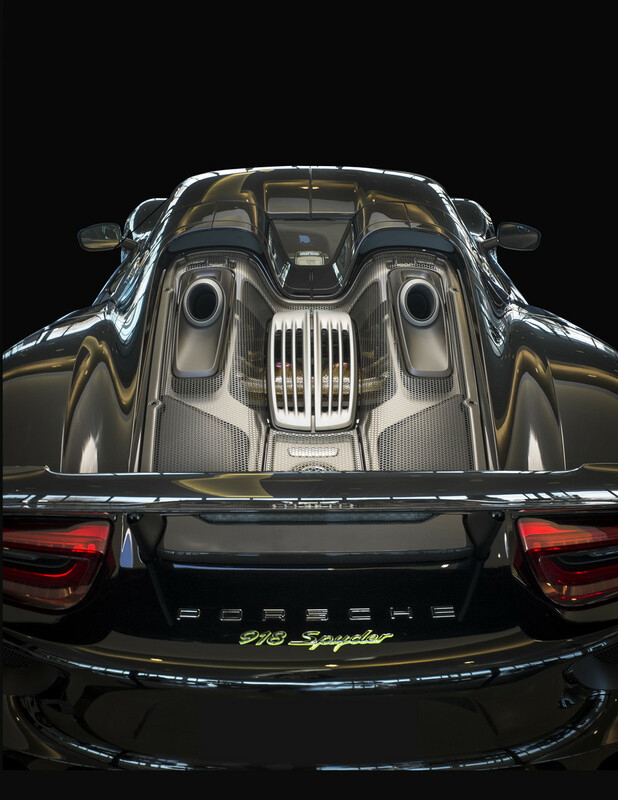 The EPA rates the 918’s fuel economy at 20 mpg in the city and 24 on the highway using the gasoline engine. The hybrid rating is 67 miles per gallon equivalent. The liquid-cooled lithium-ion battery sits low behind the driver. It can be fully charged in seven hours from a 110-volt outlet or 2.5 hours with a 220- volt or 240-volt outlet. The V-8 is designed with cylinder heads that breathe in through the outside ports and exhale through exhaust pipes that coming out the center V of the engine. That explains why the exhaust pipes are visible in the upper part of the rear engine cover. There is a tiny rear window. Routing the exhaust out the top makes the engine compartment cooler plus it looks amazing. 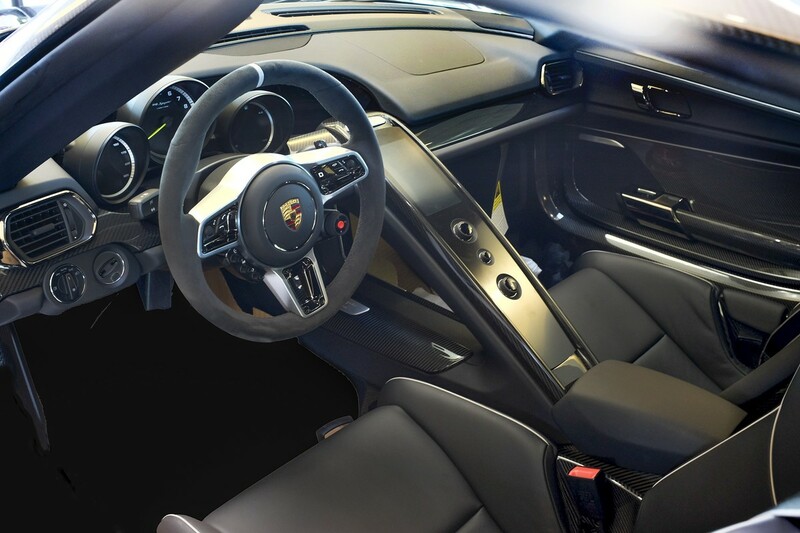 The transmission is a seven-speed, dual-clutch Porsche PDK unit. Intriguing details: According to Car and Driver, the mesh engine cover is stamped from a solid sheet of stainless steel and then has 7,335 holes cut into it by a laser. The magazine also reports that the tire sidewalls are laser etched to create a texture like that of suede. A front-axle lift system, a $10,500 option, increases ground clearance to keep the nose from scraping on speed bumps or inclines. 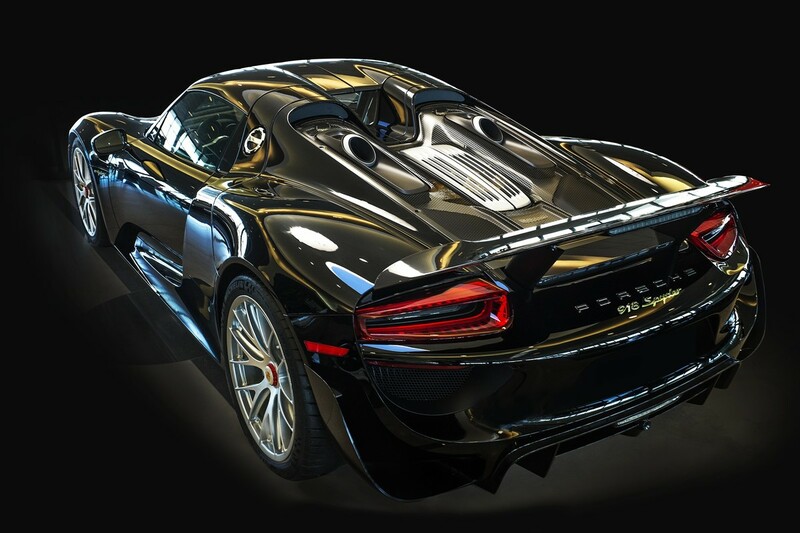 As Pete Stout wrote as editor of Panorama, the national magazine of the Porsche Club of America: “Is the 918 an overwrought marketing message or a supercar to lust after?” I have not driven one, but seeing it in person makes me think it is a supercar to lust after.